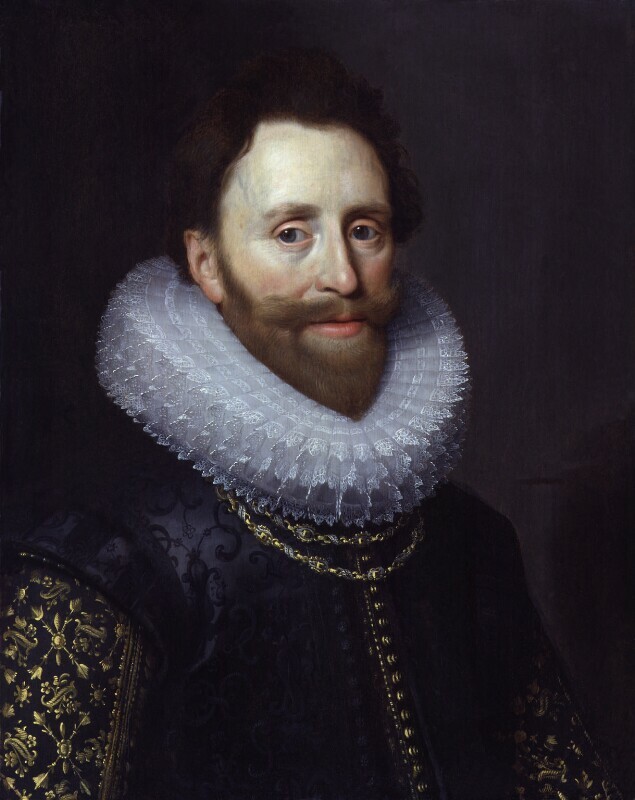 Dudley Carleton, Viscount Dorchester (1574-1632), Diplomat. Sitter in 9 portraits. More detailed information from an out-of-print National Portrait Gallery collection catalogue.